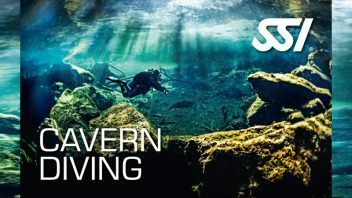 Learning to scuba dive – start your new adventure! You’re about to discover an entirely new experience. 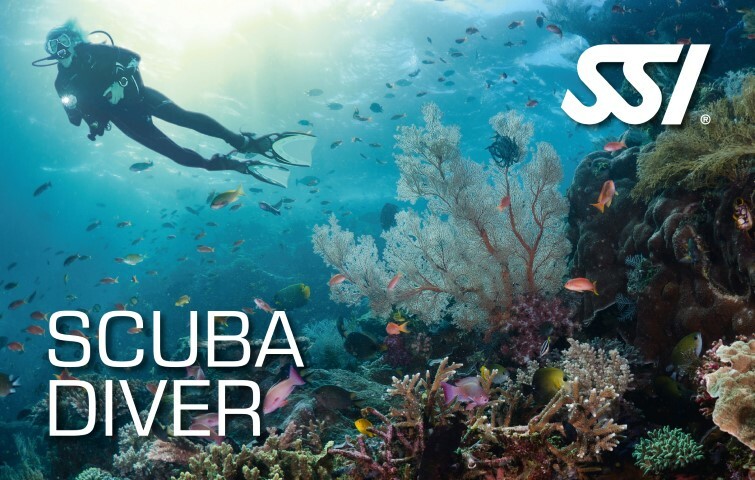 Scuba diving means to enjoy freedom and weightlessness, experience adventure and discover unknown worlds. 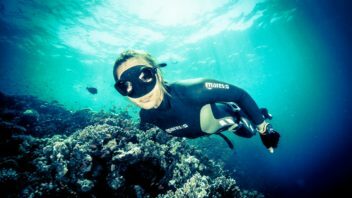 Scuba diving is easier than you think! You will meet many new friends through your new hobby. We call this combination the „SSI Diver Diamond“, which composes the foundation for safe and unforgettable diving experiences. Our practical training embodies the slogan „Safety through continued training“. 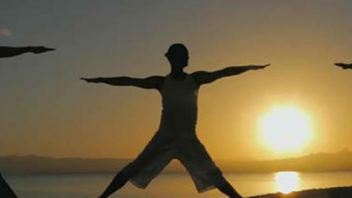 This means that you will repeat each exercise several times until you feel confident. Our goal is to ensure that every exercise becomes a „habit“ – then scuba diving is like riding a bike. Then you don’t need to think about it anymore, and the exercise will run smoothly on its own. The result: learning to dive is fun! 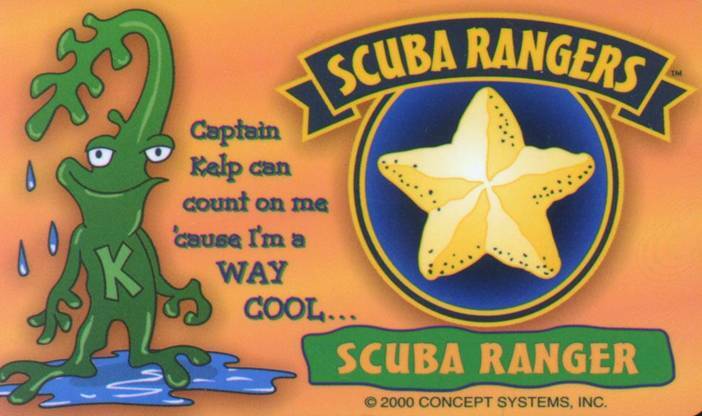 Scuba Rangers is not only a scuba diving course, but kids have the possibility to be active in the Scuba Rangers Club! In this club kids can learn more about our environment, gain scuba diving experience, and have fun together. 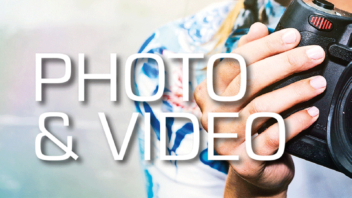 They try underwater photography, dive at night with underwater lamps in the pool, visit zoos and aquariums, visit the cinema, and engage in competitions. The Scuba Diver is perfect for those that don’t have enough time to complete the entire Open Water Diver program at one location. 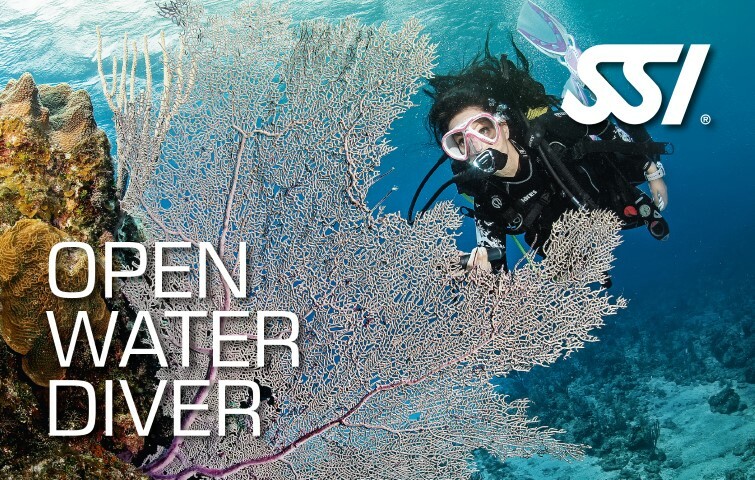 This program consists of the first half of the Open Water Diver program. 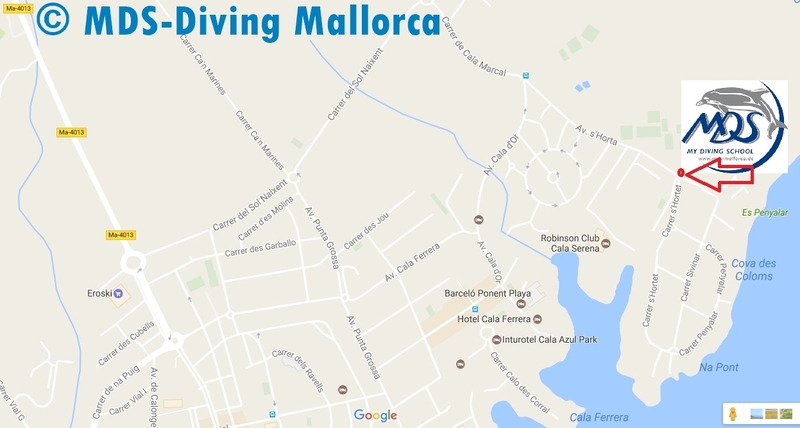 In a second step to the Open Water Diver can be completed at any time and at any location. 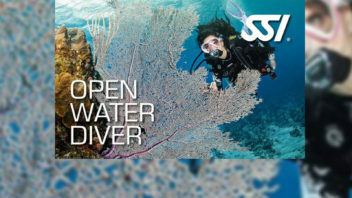 The standard of a SSI Advanced Open Water Diver is unique given ones knowledge and diving experience. No other organization can compare with this level. 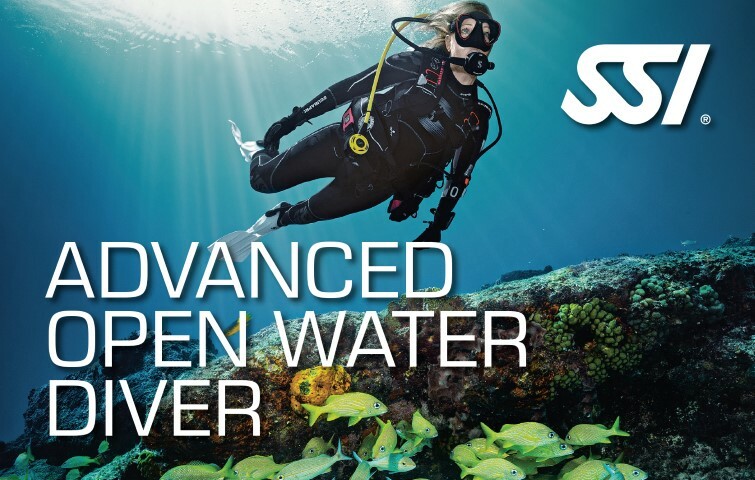 Prerequisite for the Advanced Open Water Diver certification are 4 specialty courses and 24 logged dives. Look forward to a new challenge and discover a new world! 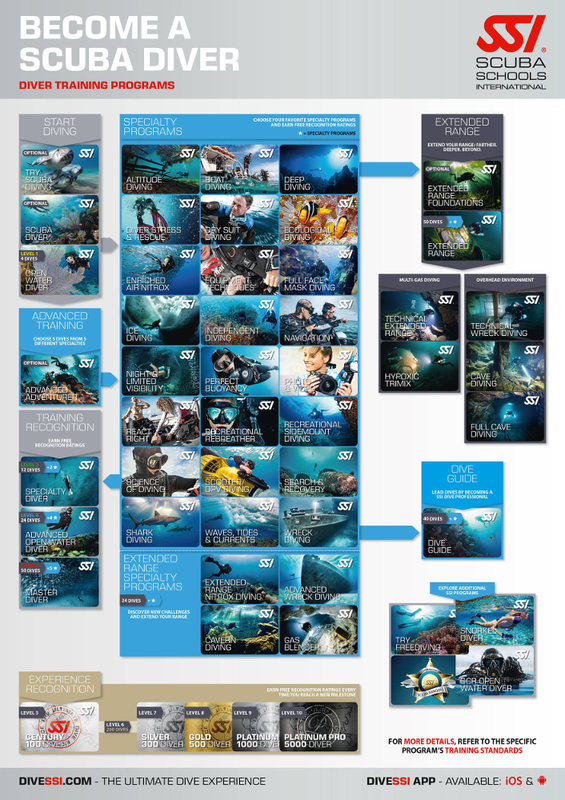 Scuba diving organizations define guidelines (so-called standards) of your scuba diving education. They state the scope of your education, how it’s executed, and which conditions need to be followed. 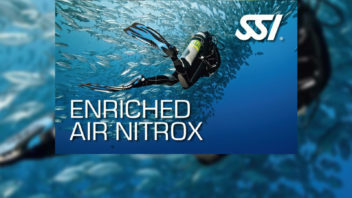 These standards are similar between the leading scuba diving organizations. We have decided to train according to the guidelines of SSI (Scuba Schools International). 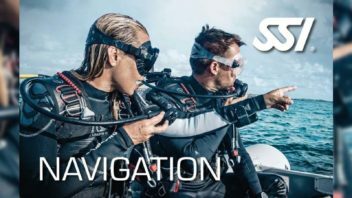 We believe that the SSI-guidelines provide a good balance between the training of “military diver” and the mere “Just for Fun” – philosophy, with almost no theory and training. 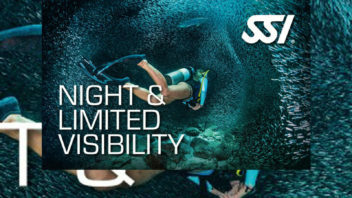 We totally agree with the SSI-slogan “SERIOUS DIVING – SERIOUS FUN”. Of course we can also train and certify you according to the guidelines of Baracuda/CMAS or Padi, if you wish. 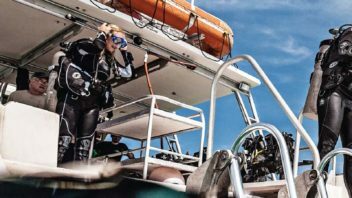 However, it is not the choice of the scuba diving organization that determines if you start your diving career with fun, responsibility, and success. Your diving instructor is important! He will accompany you with joy, patience, empathy, expertise and qualification! 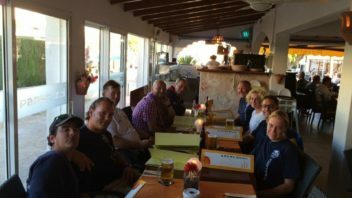 All our diving instructors are subject to a yearly update in order to ensure an optimal and state-of-the-art training for our divers. Our instructors work according to established methods. Through repetition your acquired skills and your new knowledge will be reinforced during your training. 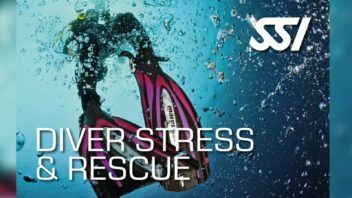 With this, your practical training will almost become a secondary matter and you can relax and enjoy the time under water.